A single-vehicle accident in Turlock claimed the lives of three on December 3, 2018. The accident occurred at approximately 2:30 in the morning along North Golden State Boulevard in the vicinity of the Geer Road intersection. A southbound vehicle struck a tree in a sidewalk planting bed and tore it out. The car continued for a short time before colliding with a sign and light post in front of a nearby car wash. Unfortunately, the three occupants of the vehicle succumbed to their injuries at the scene. Officials have identified those fatally injured in the accident as 20-year-old Sean Acosta, 19-year-old Angel Munoz, and 19-year-old Kurtis Acosta, all residents of Stockton. I would like to extend my deep sympathy and support to the grieving loved ones of the three parties who lost their lives in this devastating accident. Authorities have reported that they are looking into what factors may have caused this accident. Thus far, no suspected factors have been determined in the investigation. Two separate GoFundMe pages, one for Angel Munoz and the other for Sean and Kurtis Acosta, have been established to help cover their funeral expenses. When a loved one is killed in an auto accident, it can create an intense emotional toll on surviving family members. It can also lead to severe financial hardship, especially if the decedent was the primary income provider of his or her family. When this happens, certain family members may be entitled to file a wrongful death claim seeking compensation for the death of their loved one when the death was caused due to a negligent person or entity. While no amount of money can make up for a loved one’s death, monetary compensation can help put your mind at ease knowing that your financial concerns will be alleviated as you grieve. 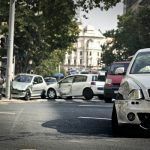 When a single-vehicle accident causes fatal injuries, the families and dependents of decedents may be able to file a wrongful death claim against the driver responsible for the collision. These types of cases can help recover damages incurred such as costs of a loved one’s end-of-life medical care, burial, and funeral, lost income, loss of consortium, and more. To learn about what damages may be recovered after a wrongful death car accident, watch the video listed below. If you have questions about your particular case, reach out to an experienced wrongful death lawyer in Turlock. When dealing with the wrongful death of a loved one, families should never hesitate to ask for assistance when it is needed. Filing a wrongful death lawsuit can be a painful, difficult and time-consuming process. Fulfilling the components necessary to bring such cases against a negligent party can make matters even worse to deal with. 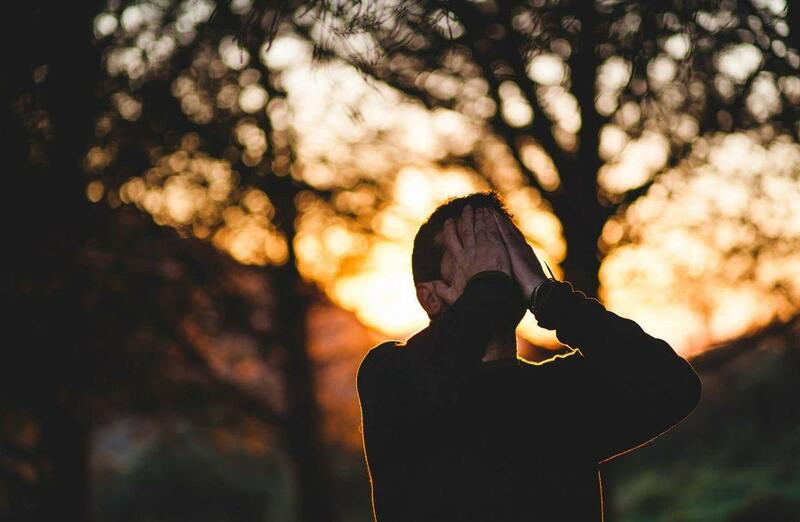 By retaining an experienced Turlock wrongful death attorney to recover resultant damages, the decedent’s family can focus on grieving without financial worry. I’m Ed Smith, a Turlock wrongful death lawyer. Coping with the loss of a loved one can be one of the most painful experiences to undergo in life. This can be especially difficult when a loved one has passed due to the negligence of another. If this situation applies to you and your family, I am truly sorry for your loss. Please feel free to call me anytime for compassionate, free and friendly advice at (209) 227-1931 or toll-free at (800) 404-5400. I am listed as a California member of the Million Dollar Advocates. Membership of this forum is exclusive to top trial lawyers who have settled or won a case worth at least $1 million in value for a client. Visit our Verdicts and Settlements page to find a list of our past cases and their outcomes.